The STARSkate program stands for Skills, Tests, Achievement, and Recognition. Once finished with the CanSkate and Early Figure skating programs, most parents of future figure skaters are confused as to the next step to take. The Skate Canada STARSkate program offers opportunities for skaters to develop basic figure skating skills with the option of taking Skate Canada Tests and entering competitions. The program allows the skater to develop basic skating skills in the disciplines of Skating Skills, Free Skating, and Dance. There are 6 levels of Skating Skills tests; 6 Free Skating tests; 7 levels of tests within the Dance Test program and 4 levels within Artistic. It takes years of dedication and hard work to achieve these various levels, but it is both a challenging and gratifying experience for the skater. 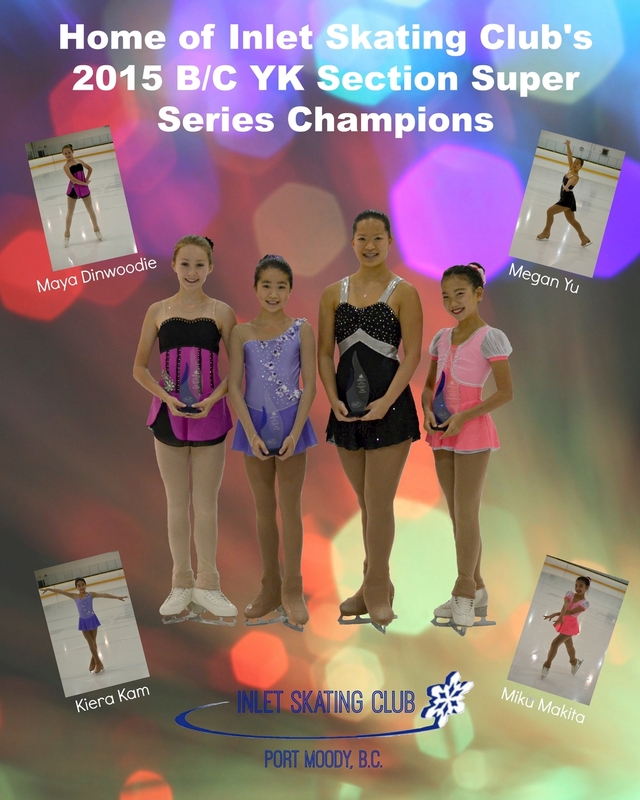 Competitive Skate is a separate stream that incorporates a series of tests and other training opportunities to help competitive skaters with potential to advance from local to provincial to national championships and beyond. Skaters can participate in the Competitive Test program for Singles, Pairs, or Ice Dancing and by doing so can become eligible to compete in events referred to as Qualifying Events. Skaters take test specific to the discipline in which they wish to compete.